Select your yerba mate sample and only pay shipping cost. Welcome to Circle of Drink. 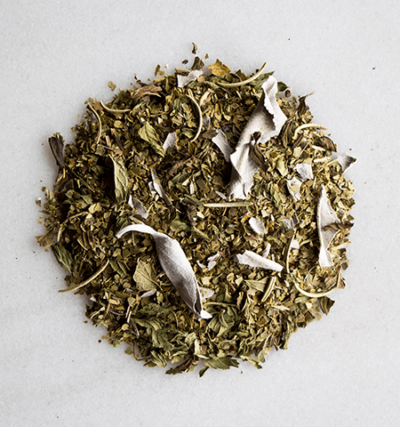 It's an honor to provide you with a free sample of our best organic yerba mate tea. In a few days, you'll receive one week's supply of our Organic Mission yerba mate (pure loose-leaf) and your selection of our blended yerba mate tea bags. ***limited to one free sample per order*** When you're ready to order, use code "drinkmate10" to save 10% on your first order.